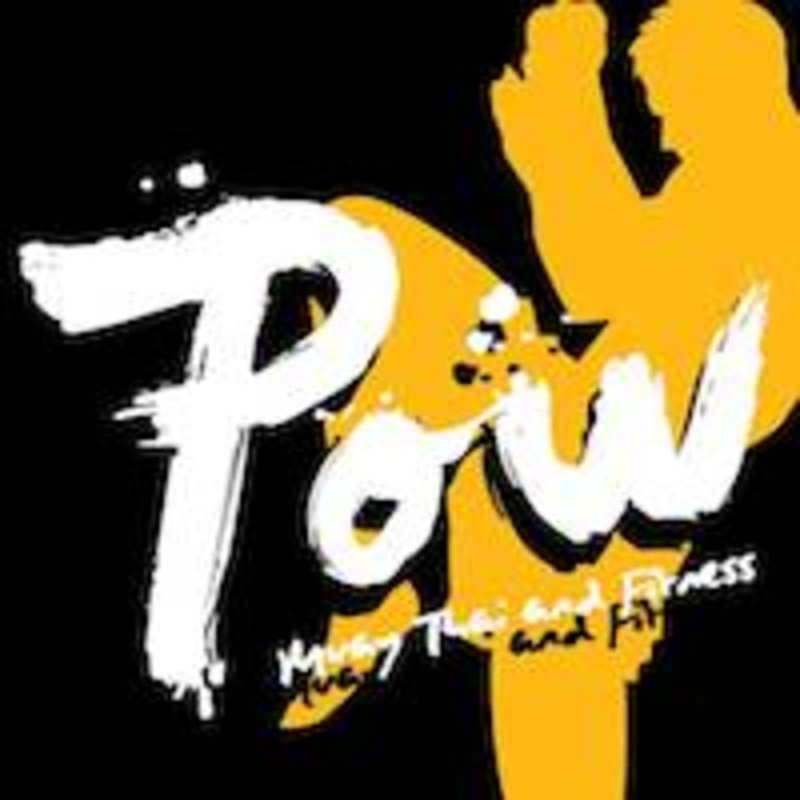 Start taking classes at POW Muay Thai and Fitness and other studios! HIIT class/High Intensity Interval Training is a total body, heart pumping, aerobic and strength conditioning workout. This interval-based class combines full-body strength training with high intensity cardio bursts designed to tone your body, improve your endurance and clear your mind before the busy days get started. Modifications for all fitness levels are provided. There are no upcoming “H.I.I.T” classes on this day. POW Muay Thai and Fitness - Central is located at 17-19 D'Aguilar St, Tak Woo House, Hong Kong.